Enhance your home with beautiful aluminium windows. Choose from a range of styles, colours and designs so that you can achieve the look you want with a strong, durable and attractive product. Aluminium windows are available in a range of styles so that you can achieve the look you want for your property. 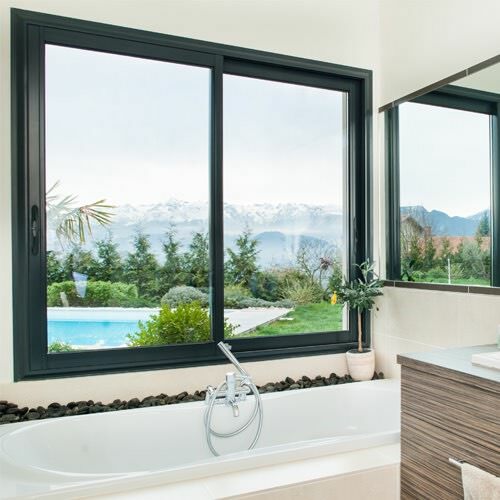 Options include casement windows, vertical sliding and horizontal sliding windows. Your installer will be able to show you designs and styles so you can choose the perfect aluminium windows for your property. 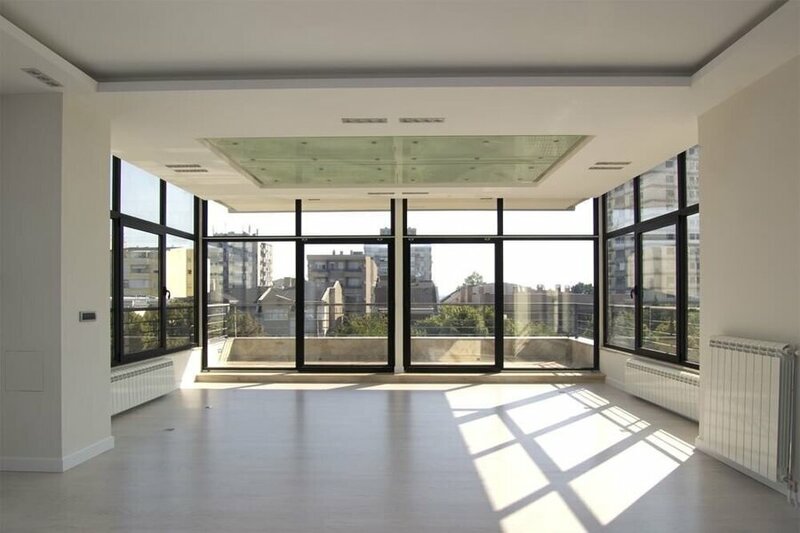 The slim frames of aluminium windows mean you will have less metal and more glass allowing natural sunlight to really flood the interior of your property. You will also have less restricted views meaning you can really appreciate the outside of your home. The robust qualities of aluminium combined with industry leading locking systems will provide your windows with the ultimate in high security. For your peace of mind your aluminium windows installer will be able to demonstrate high security locking systems. Aluminium windows are available in a wide range of colours so you can style your property exactly as you want it. Most aluminium windows can be manufactured in any RAL colour giving you the opportunity to really make a statement. You can tailor your aluminium windows exactly as you want them with a wide range of window handles. Your aluminium window installer will be able to show you samples of the different handle options that are available. Particularly suited to commercial properties, aluminium curtain walling offers a modern and stylish façade that also creates a well-lit and relaxing interior space. 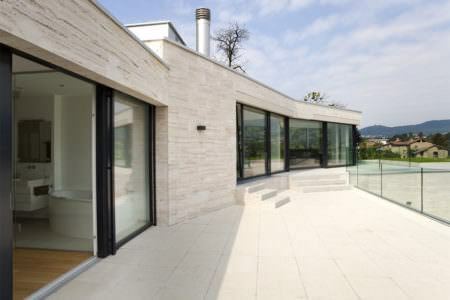 Curtain walling can also be used to dramatic effect on modern homes that will make a real impact with house guests. 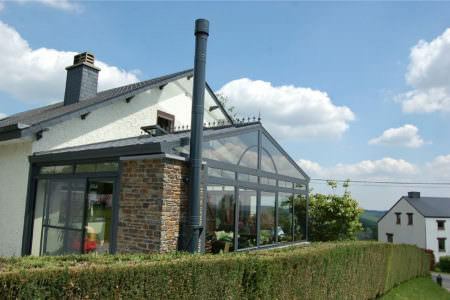 Double glazed aluminium windows can provide you with excellent energy efficiency. 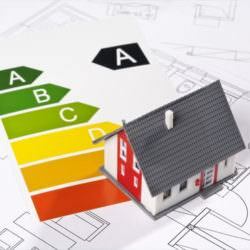 Aluminium windows can achieve an ‘A’ window energy rating (WER) so you can save money on your energy bills. WERs are independently verified by the BFRC, the UK’s authority on window energy efficiency. 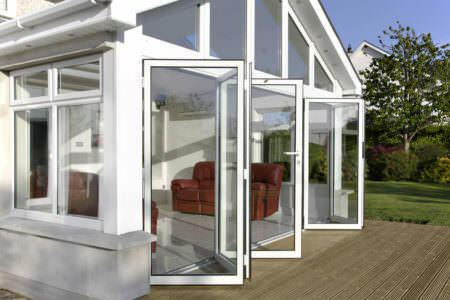 U-values are used to show a window’s level of heat retention. The lower the U-value the better the thermal performance of the window. Double glazed aluminium windows from our network of installers will always meet or exceed current regulations. Having aluminium windows installed in your property can significantly reduce your carbon footprint. The amount of carbon used to produce aluminium windows can be saved over 100 times throughout the lifetime of the product. Aluminium is also a recyclable material. 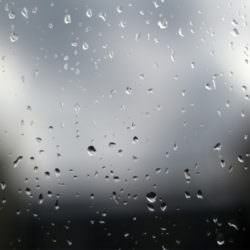 Aluminium is a weather resistant material so your new aluminium windows will withstand the worst of the British wind and rain. They will not corrode, rot or warp so you can be confident of a quality window product that is built to last. 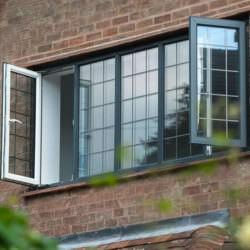 Aluminium windows are a fantastic low maintenance option. You will never have to sand, treat or paint them like traditional wooden windows. 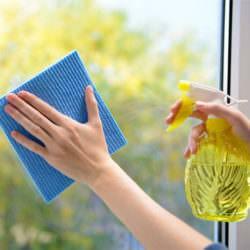 All that is required of you is to keep them clean to sustain their attractive appearance. Aluminium windows are lightweight which makes them easier and quicker to install, however they still offer incredible strength. Aluminium has a superb strength-to-weight ratio allowing your windows to have slim-sightlines for maximum sunlight whilst retaining their structural integrity. 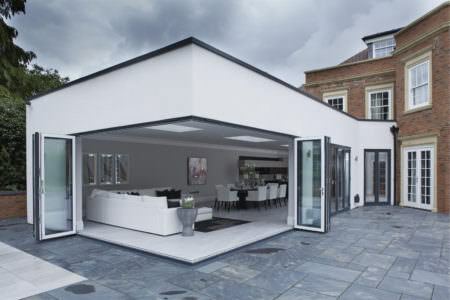 Aluminium windows are modern, stylish and extremely slim-line in appearance, making them a highly popular material. 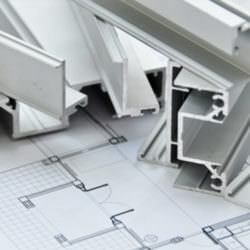 Most commonly seen in commercial buildings or shopfronts, aluminium provides exceptional strength and durability in the face of everyday use. 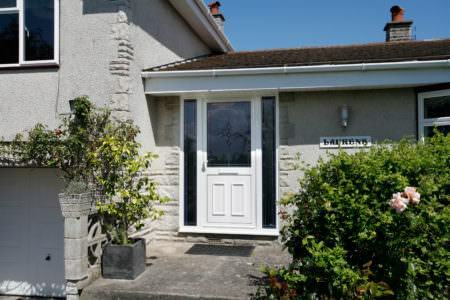 However, they are no stranger to the residential property market either, with many aluminium windows now being incorporated into new build properties. Their limitless design options make them a homeowners dream. They can be specified in almost any colour or finish, allowing for an exact match and can be manufactured to fit almost any window style of shape. This is something other window materials such as uPVC or timber have yet to achieve. 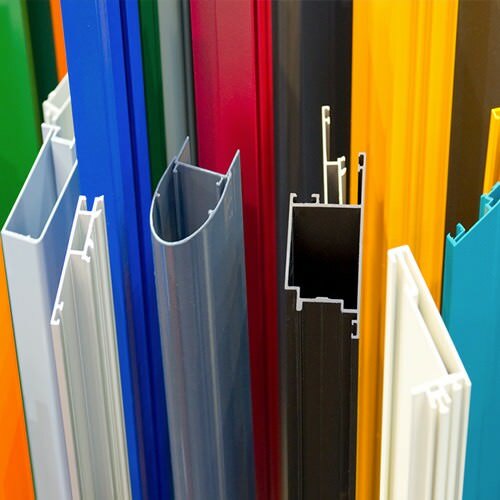 Powder coated aluminium window frames provide a superior finish compared to the wet paint process used in timber or the coloured foil process. The powder coated paint is baked on which provides a very rough and resilient finish which will never flake or fade. They also give more coverage, ensuring every surface of the window profile is covered – unlike foils which are unable to coat the internal faces of window profiles and eurogrooves. The aluminium RAL colour chart presents endless colour options for your home. If you aren’t impressed by the same White and Woodgrain options then the RAL colour chart has over 200 different colour options for you to choose from. 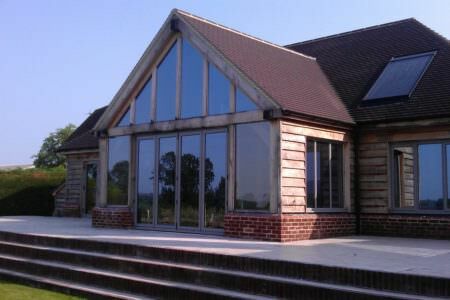 Aluminium windows are environmentally friendly and highly sustainable and recyclable. 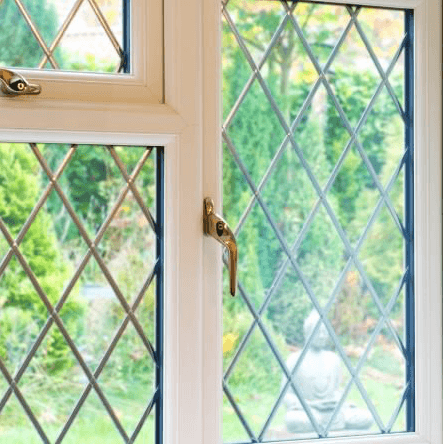 The life-span of an aluminium window can be measured in decades rather than in years, these eco-friendly windows provide a long lasting performance.